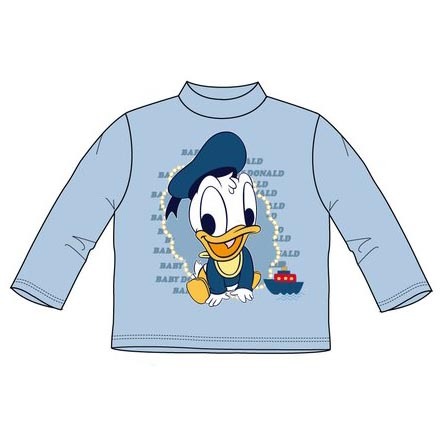 Stylish long sleeve top with adorable Baby Donald print. Cute, comfortable and stylish. The perfect top to take your little man from playdate to lunch to a smart casual dinner.